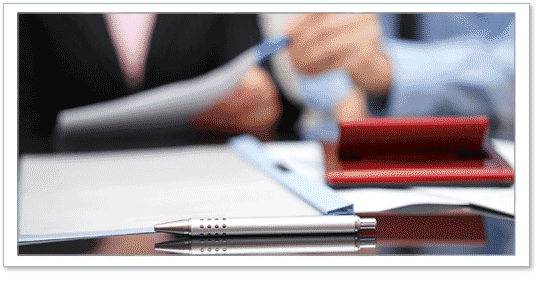 About Us - Hartman, Valeriano, Magovern & Lutz, P.C.Hartman, Valeriano, Magovern & Lutz, P.C. Hartman, Valeriano, Magovern & Lutz, P.C. 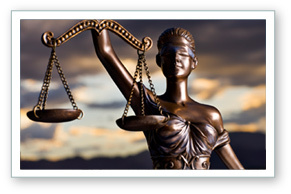 performs services in nearly every field of law actively practiced in our community. To handle the needs of our diverse clients, we have committed to the use of the most advanced modern technology and methods, but we strive to retain the professionalism, seriousness and integrity that we believe our clients have the right to expect. 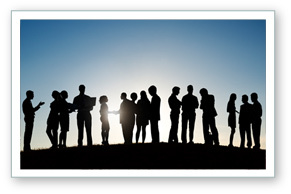 The partners of any law firm shape and give the firm its character. Hartman, Valeriano, Magovern & Lutz is no exception–our partners teach, manage, and direct the professionals working under them and place their personal touch on the firms, legal matters. Our five partners are strongly committed to civic organizations as part of their contribution to the community. Together they bring commitment, integrity and many years of combined experience in the practice of law to Hartman, Valeriano, Magovern & Lutz.